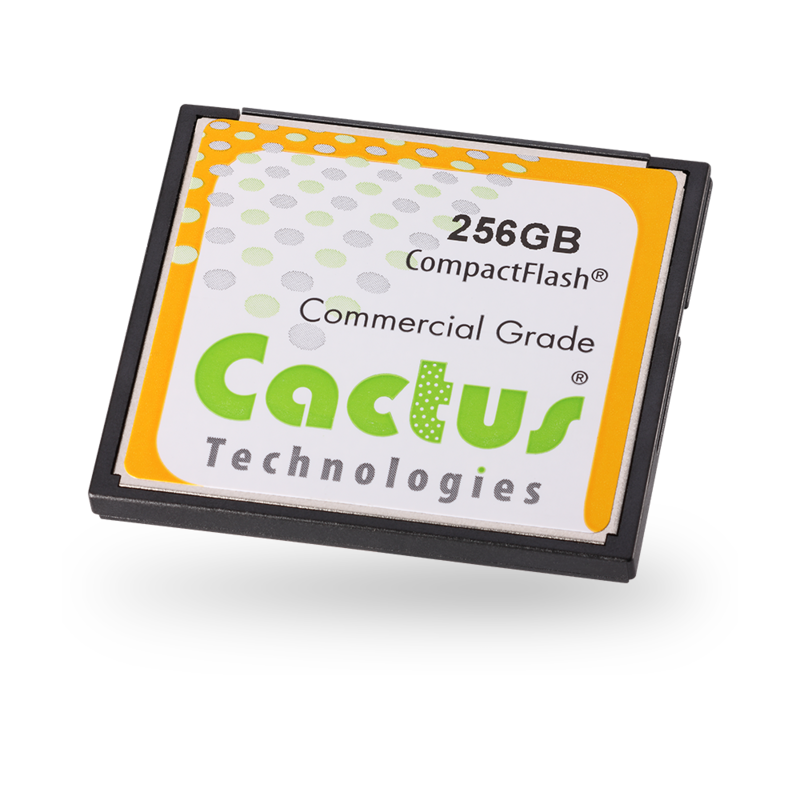 Cactus Technologies just launched several new embedded flash storage products at Embedded World 2016 in Nuremberg, Germany. 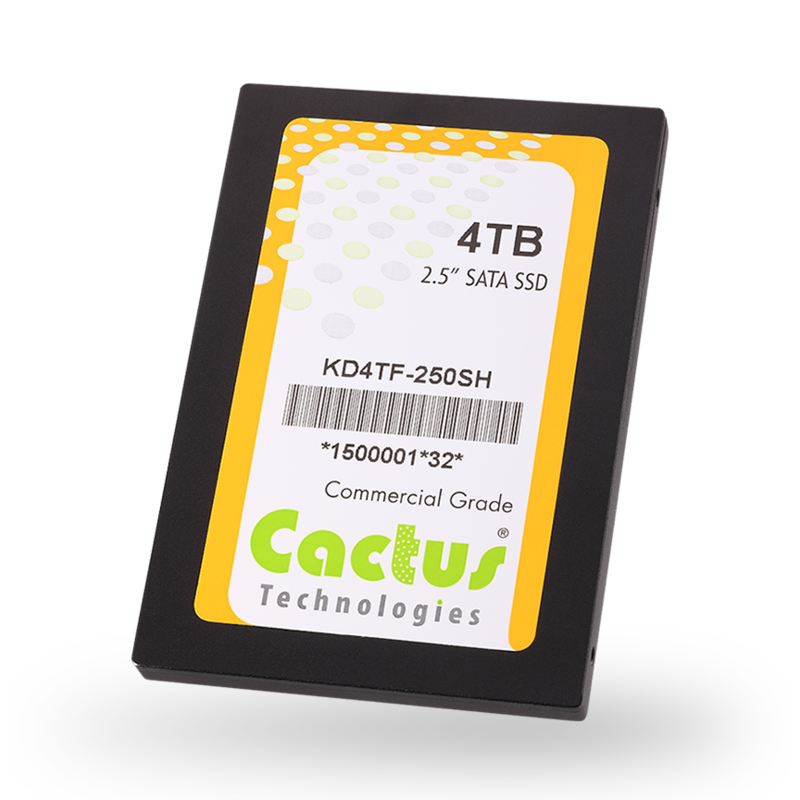 New products along with their industry leading Industrial Grade flash storage devices will be on display at the Cactus booth (Hall 2, Booth 2-101). New products include CF, SD, CFast, mSATA and 2.5" SATA SSD. 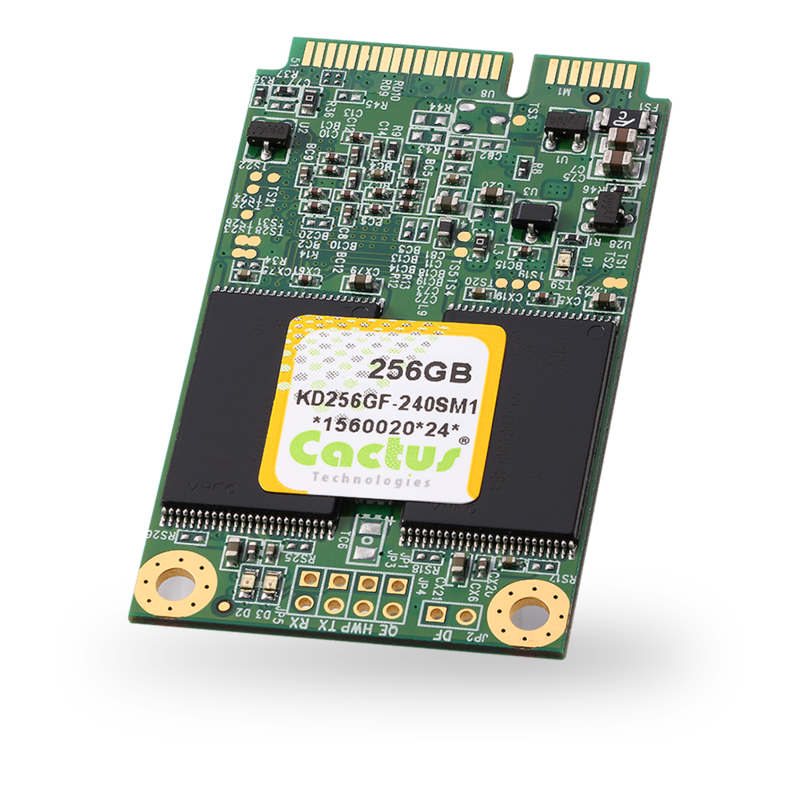 Nuremberg, Germany, February 23, 2016	(Newswire.com) - Cactus Technologies just launched several new embedded flash storage products at Embedded World 2016 in Nuremberg, Germany. 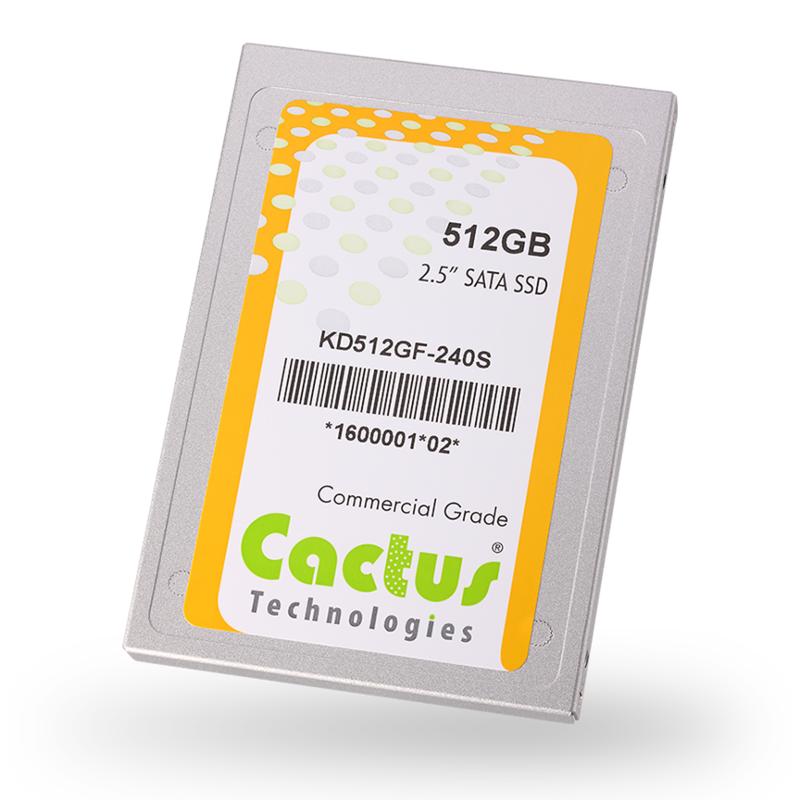 New products along with their industry leading Industrial Grade flash storage devices will be on display at the Cactus booth (Hall 2, Booth 2-101). All products offer a locked-BOM (Bill-Of-Material) signifying there will be no changes to controller, memory or firmware without notification to the OEM. Cactus will maintain the BOM for as long a life cycle as possible and work with OEMs on a transition strategy if ever needed. 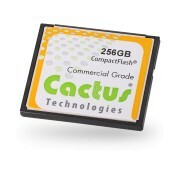 240 Series CompactFlash Card - 4GB to 256GB High Performance CompactFlash, based on the latest MLC NAND with sequential reads up to 80MB/s and writes up to 65MB/s. 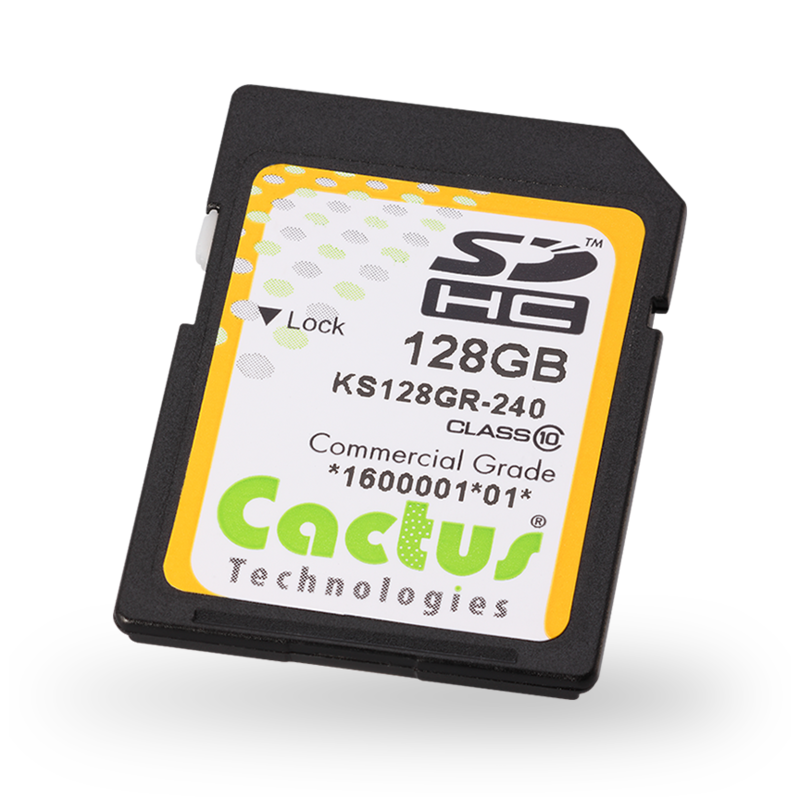 240 Series SD Card - 4GB to 128GB High Performance SD Card, based on the latest MLC NAND with sequential reads up to 80MB/s and writes up to 40MB/s. 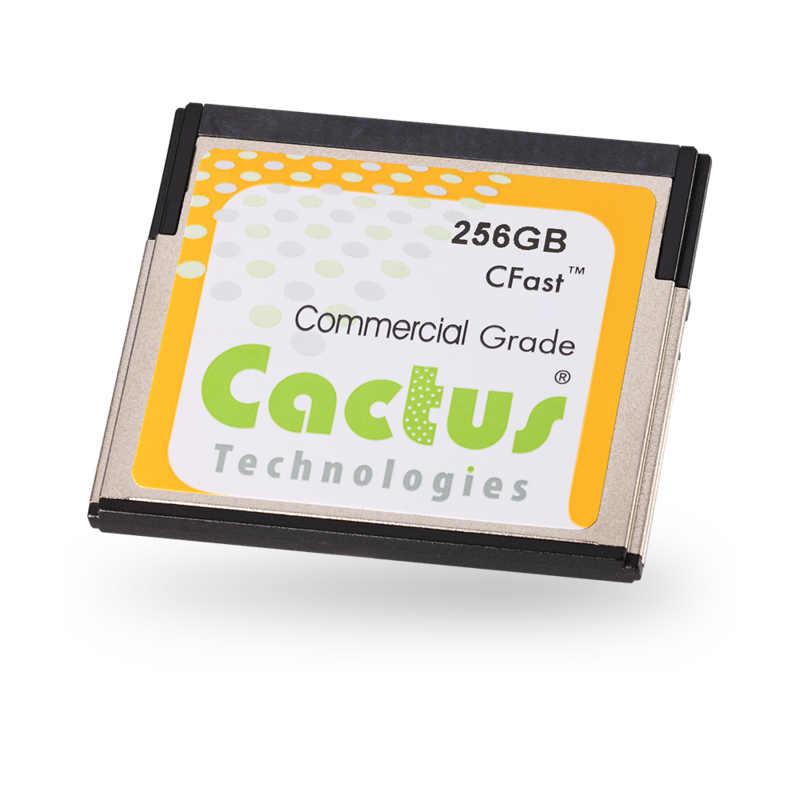 240S Series CFast - 4GB to 256GB High Performance CFast, based on the latest MLC NAND with sequential reads up to 300MB/s and writes up to 200MB/s. 240S Series mSATA - 4GB to 256GB High Performance mSATA, based on the latest MLC NAND with sequential reads up to 400MB/s and writes up to 350MB/s. 240S Series 2.5” SATA SSD - 16GB to 1TB High Performance 2.5” SATA III SSD, based on the latest MLC NAND with sequential reads up to 400MB/s and writes up to 350MB/s. 250SH Series 2.5” SATA SSD - 2TB and 4TB High Performance 2.5” SATA III SSD, based on the latest MLC NAND with sequential reads up to 500MB/s and writes up to 480MB/s. Engineering and Sales support for OEMs designing embedded systems is available. Please contact Cactus for more details.